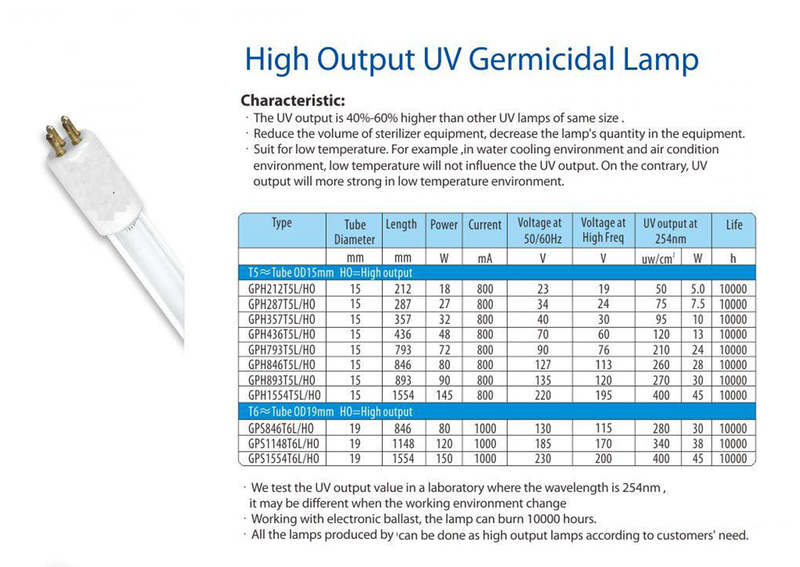 UV Germicidal lights emit a large amount of UV at 253.7nm, which have excellent germicidal effect . 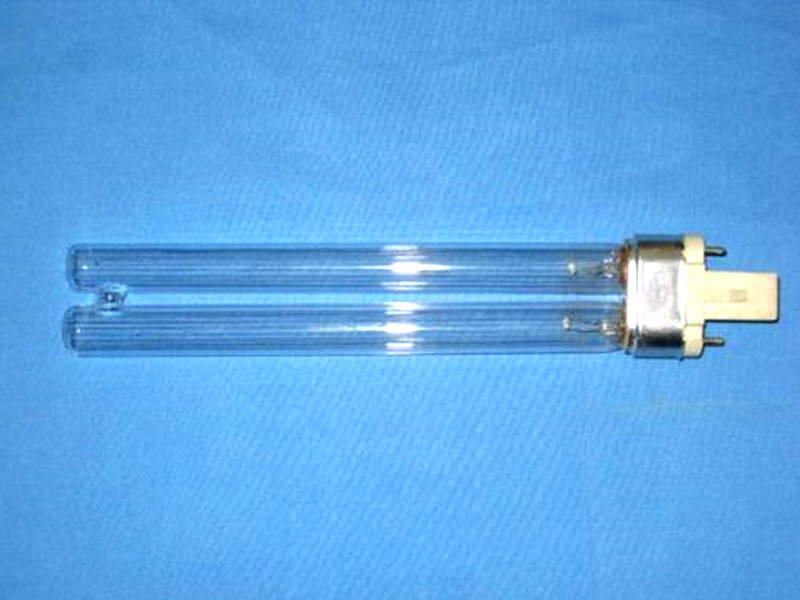 These lamps have similar structure and electrical characteristics with those general fluorescent lamps used for illumination. 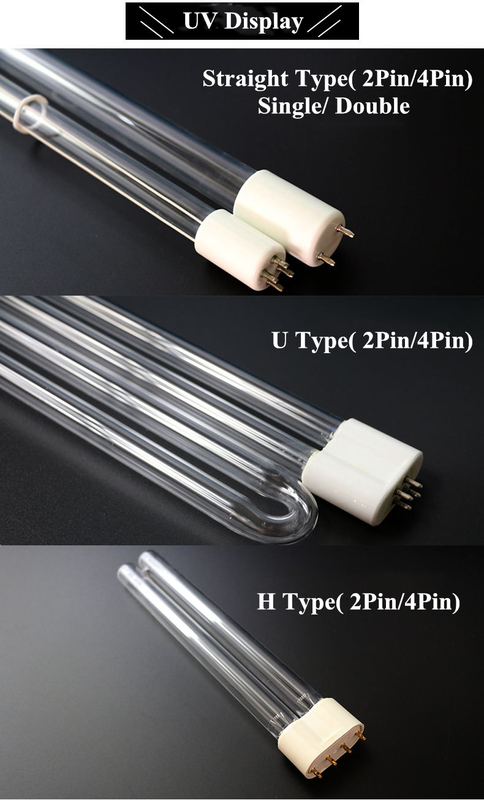 These lamps use ultraviolet glass, which effectively transfer UV at 253.7nm. 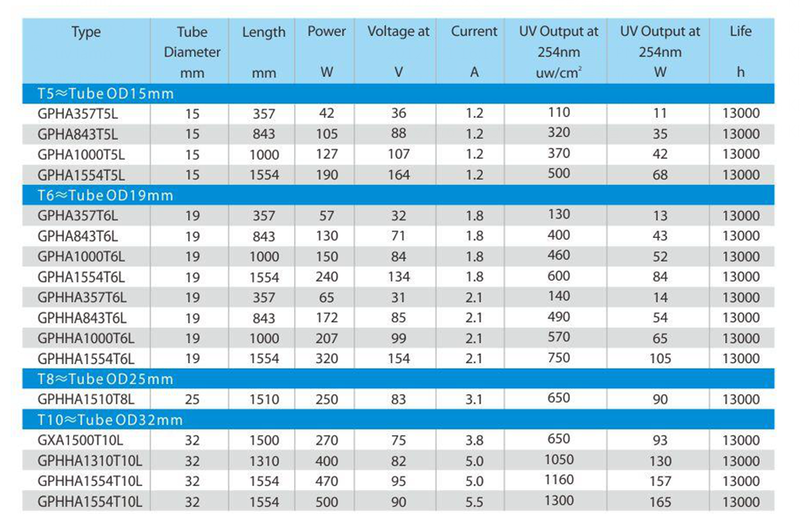 We can provide different specs, shapes and UV output so you can select the appropriate one according to your purpose. 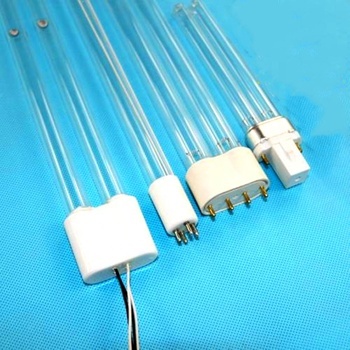 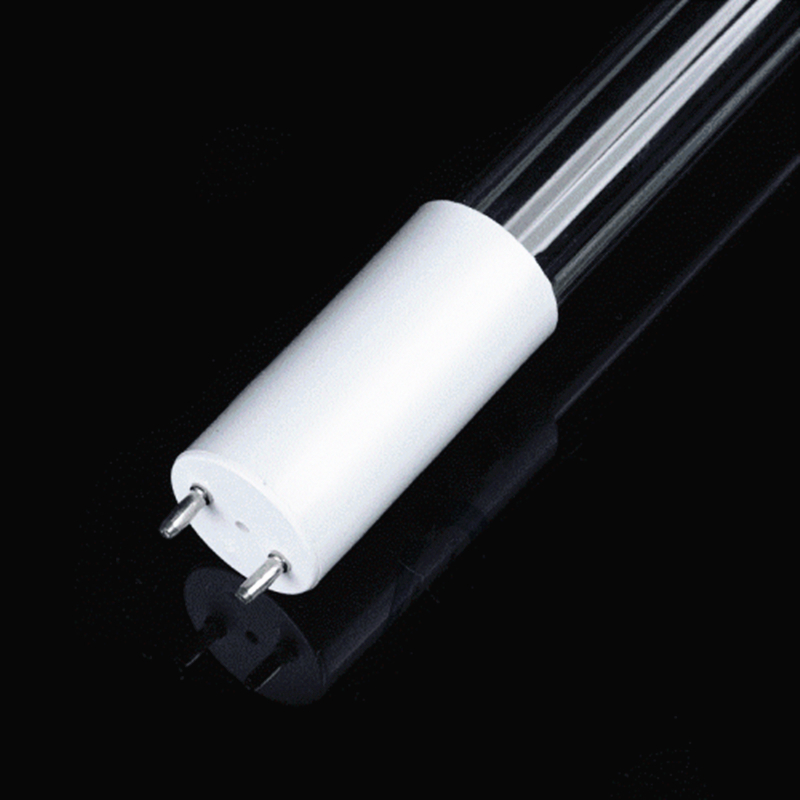 Also, Customer can make suitable light tube according to sample and size you provide. 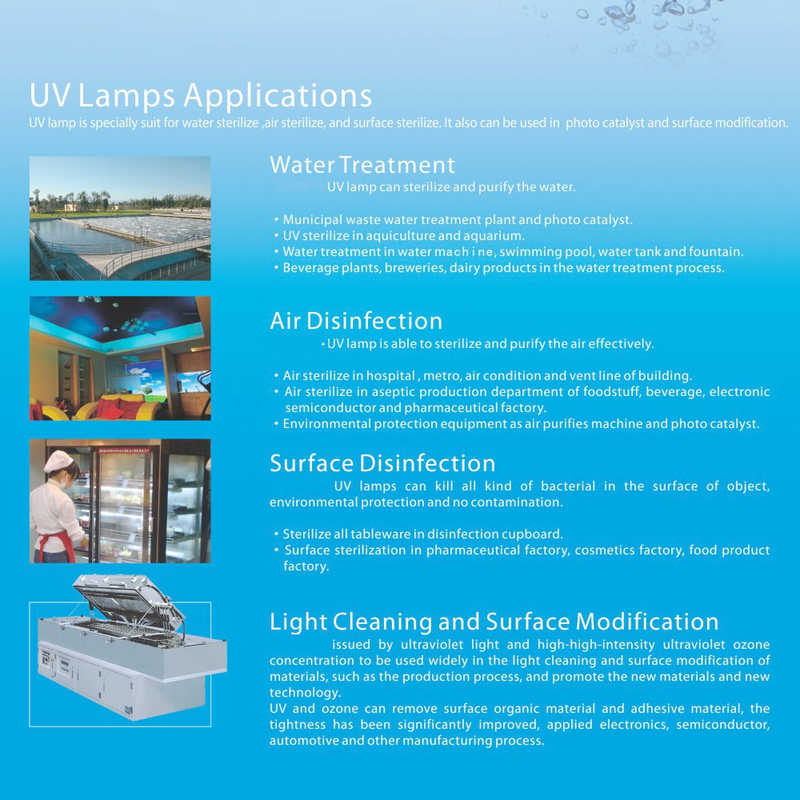 UV Germicidal lights are extensively applied in medical application, pharmaceutical, food industry and biology research, be used for product surface disinfection, water treatment sterilization,water filter, curing system,ozone generator,air purification, food storage and photochemistry reaction. 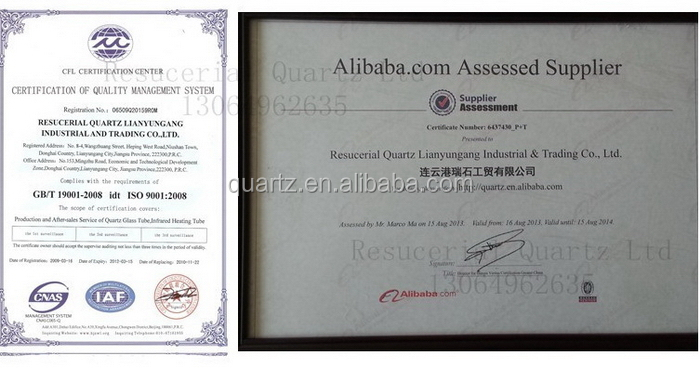 ISO9001 , CE , ROHS certificates,OEM service, Buyer Logo /Label, Custom Design Service. 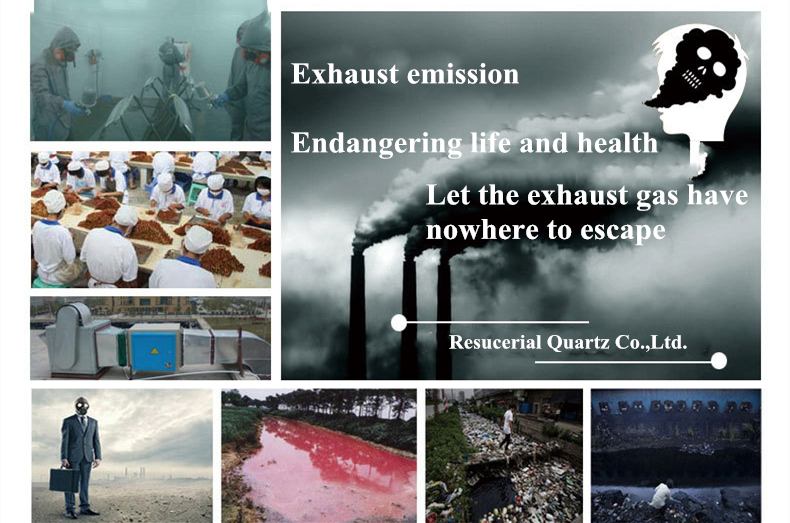 The supplier is ranked number 9 by reviews data in Quartz Products. 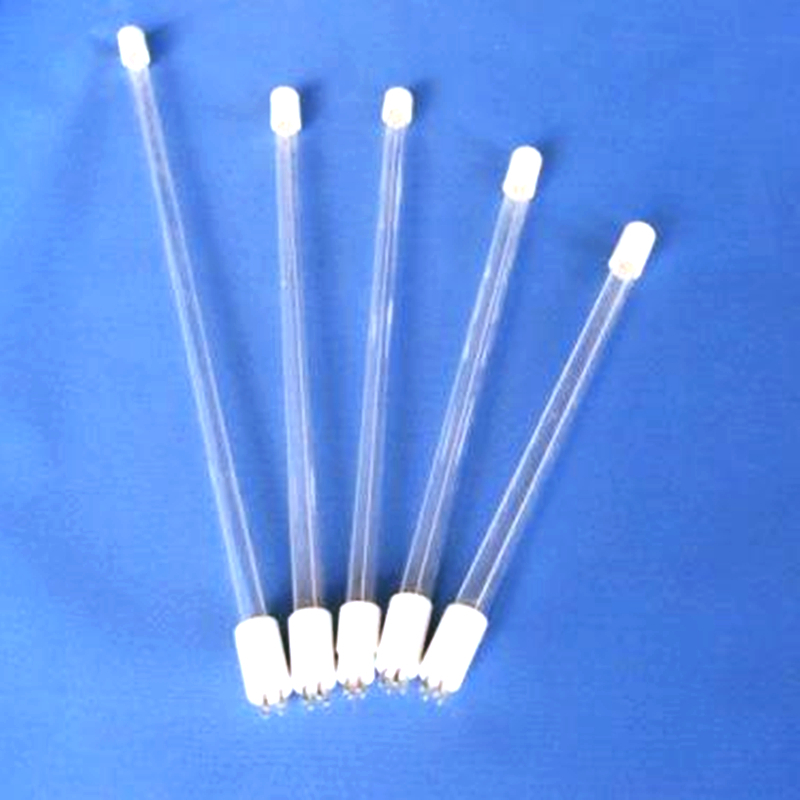 The supplier is ranked number 3 by transactions data in Quartz Products. 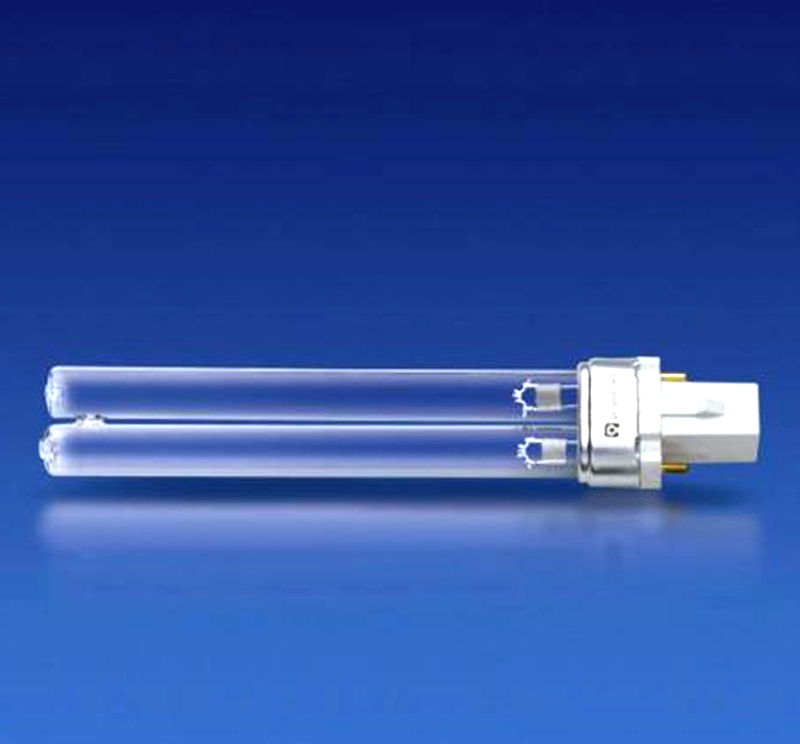 The supplier is ranked number 19 by delivery data in Quartz Products. 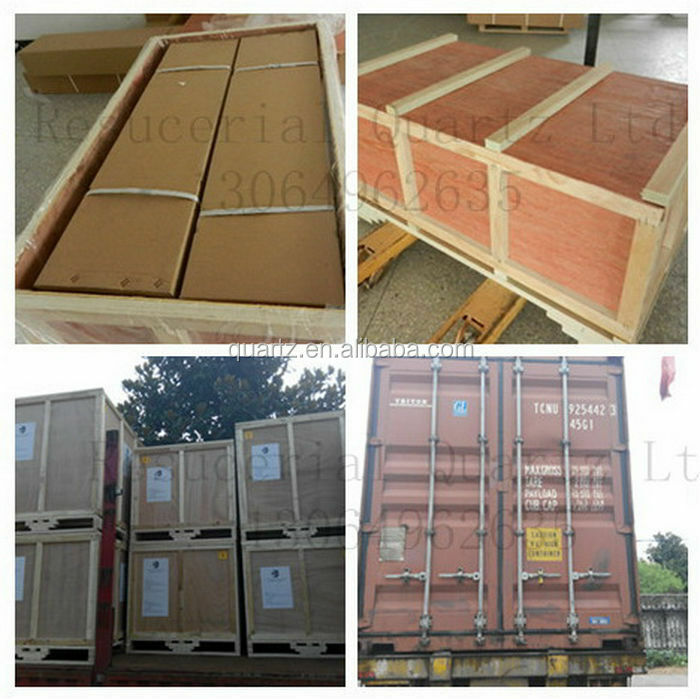 The supplier has delivered 53.8%% of their orders on-time in the last 180 days.